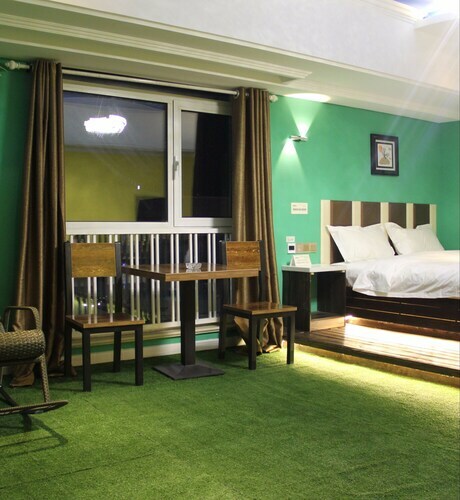 Located in Nangang Qu, this hotel is within 6 mi (10 km) of Harbin Institute of Technology, Heilongjiang Provincial Museum, and Guogeli Shopping Area. 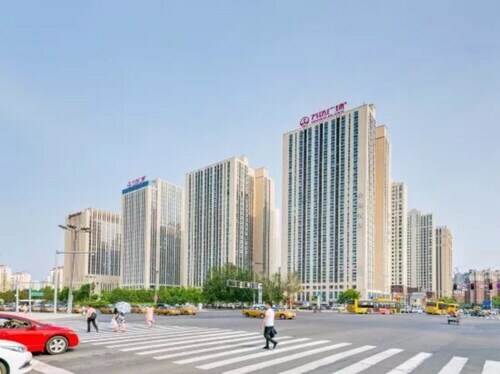 Wanda Plaza and Zhongyang Street are also within 9 mi (15 km). Located in Nangang Qu, this apartment building is within 9 mi (15 km) of Harbin Institute of Technology, Heilongjiang Provincial Museum, and Wanda Plaza. Saint Sophia Church and Guogeli Shopping Area are also within 9 mi (15 km). Located in Nangang Qu, this apartment building is within 6 mi (10 km) of Harbin Institute of Technology, Heilongjiang Provincial Museum, and Guogeli Shopping Area. Wanda Plaza and Saint Sophia Church are also within 6 mi (10 km). 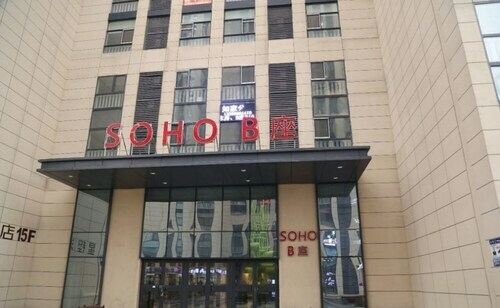 Located in Nangang Qu, this hotel is within 6 mi (10 km) of Harbin Institute of Technology, Heilongjiang Provincial Museum, and Guogeli Shopping Area. Saint Sophia Church and Wanda Plaza are also within 9 mi (15 km). 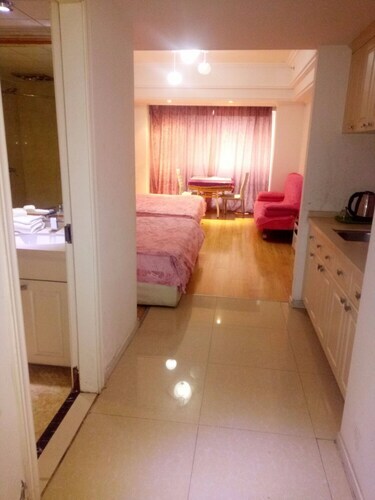 Located in Nangang Qu, this hotel is 3 mi (4.8 km) from Harbin Institute of Technology and within 6 mi (10 km) of Heilongjiang Provincial Museum and Wanda Plaza. 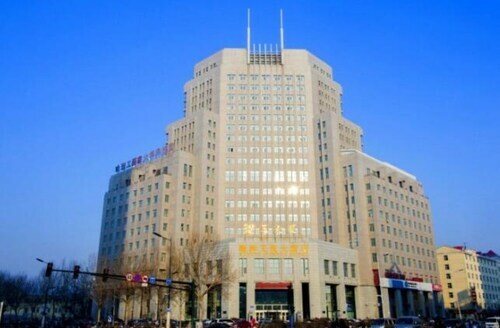 Guogeli Shopping Area and Zhongyang Street are also within 6 mi (10 km). 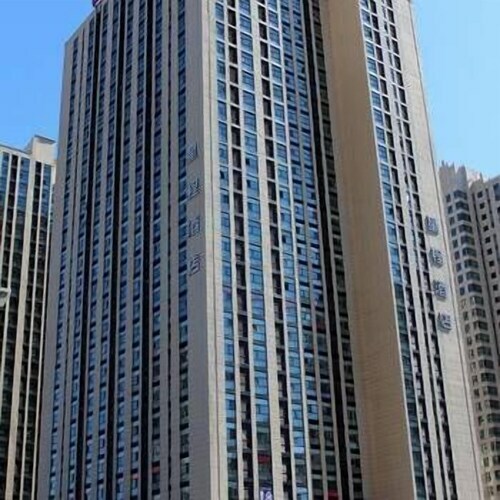 Located in Nangang Qu, this apartment building is 2.8 mi (4.5 km) from Harbin Institute of Technology and within 6 mi (10 km) of Heilongjiang Provincial Museum and Guogeli Shopping Area. Zhongyang Street and Saint Sophia Church are also within 6 mi (10 km).